"SUCH AS THE OLD FASHIONED DRILLING METHOD" WHICH IN OUR OPINION WORKS THE BEST. 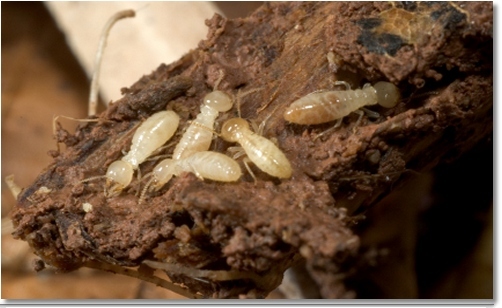 WE OFFER TERMITE BAIT TREATMENTS AS WELL FOR EXTREMELY SENSITIVE AREAS. A 5 YEAR GUARANTEE IS GIVEN ON ALL TREATMENTS. WE DO FHA,VA HOME LOAN WDO INSPECTION REPORTS. WE FAX OR E MAIL THEM OVER DIRECTLY TO YOU OR YOUR ATTORNEY,REALESTATE AGENT OR FINANCIAL INSTITUTION. WE MAKE THE PAPERWORK DELIVERY PROCESS AS SIMPLE AND PROFESSIONAL AS POSSIBLE. We use no odor gel bait in most applications, we may also use liquid concentrate spray formulations, to crack and crevice aerosol can treatments, liquid spot treatments, dust formulations and granule bait. All products used are the latest in industry. To be quite honest, it' takes skill, years of experience to find the source of your problem and effectively treat it from there. 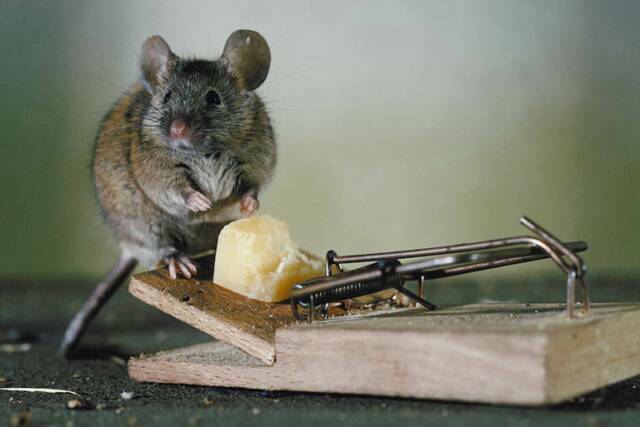 That will determine the success of any pest treatment. 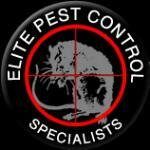 That is key with all pests, bed bugs, roach's, mice rats etc. We always inspect first then treat accordingly. 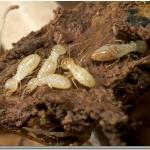 In your attic or crawl space The U.LV. 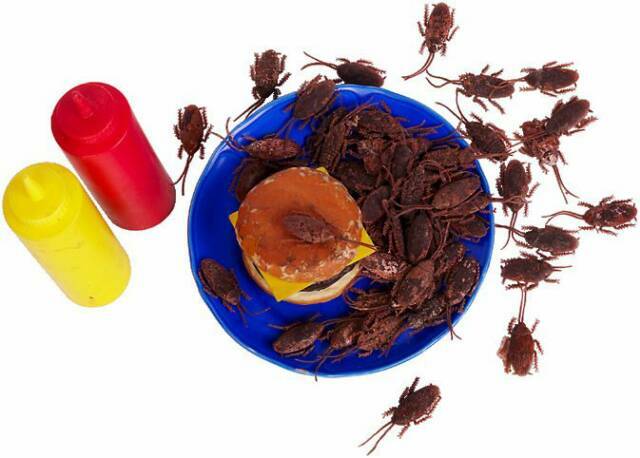 treatment is a great way to get rid of many pests at once. This is great for many hard to reach areas. This can be done in restaurants and warehouses to. We use Whitmire ULV 300 and or Conquer in our fog treatments. 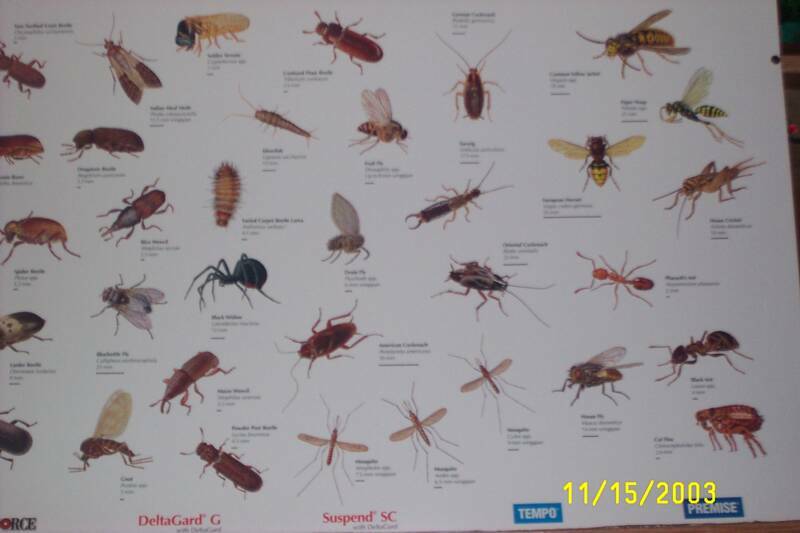 help you keep your home pest free! These Products Are Used In Our Crack & Crevice treatment.